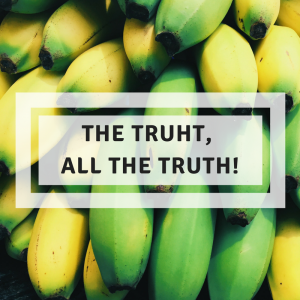 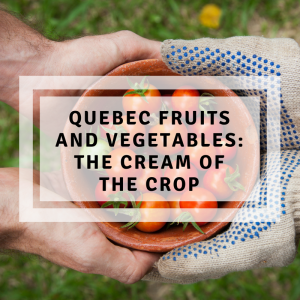 Quebec fruits and vegetables: The cream of the crop! 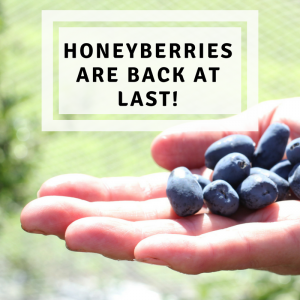 Honeyberries are back at last! 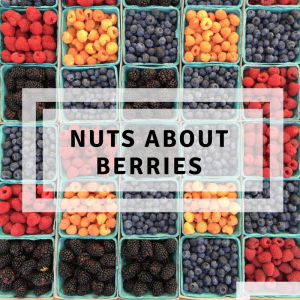 Here’s an interesting article about the haskap berry, a little-known fruit worth discovering! 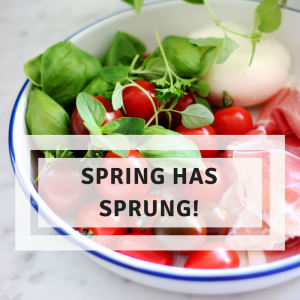 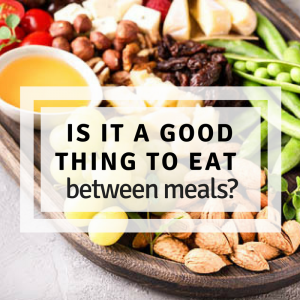 Is it a good idea to eat between meals? 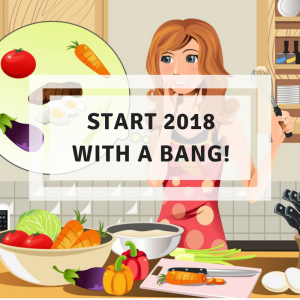 Start 2018 with a bang! 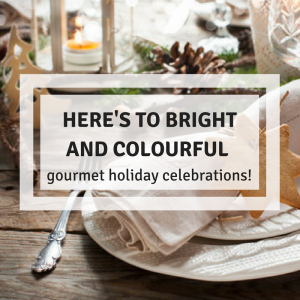 Here's to bright and colourful gourmet holiday celebrations! 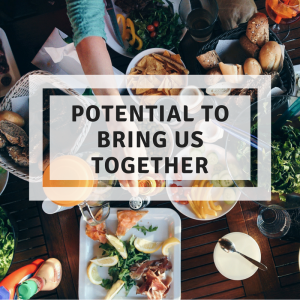 © 2016-2019 Les Artisans des Saveurs - All rights reserved.